Fishing > Cascadia > Thank you, Senator Mark Begich. Thank you, Senator Mark Begich. 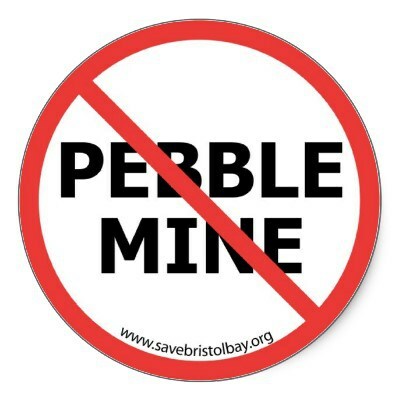 U.S. Sen. Mark Begich says he’s concluded the proposed Pebble mine cannot be developed without harming the Bristol Bay region’s world-famous red salmon runs.